Credit Strategy - Top Stories - Can debt collectors beat the banks on customer experience? 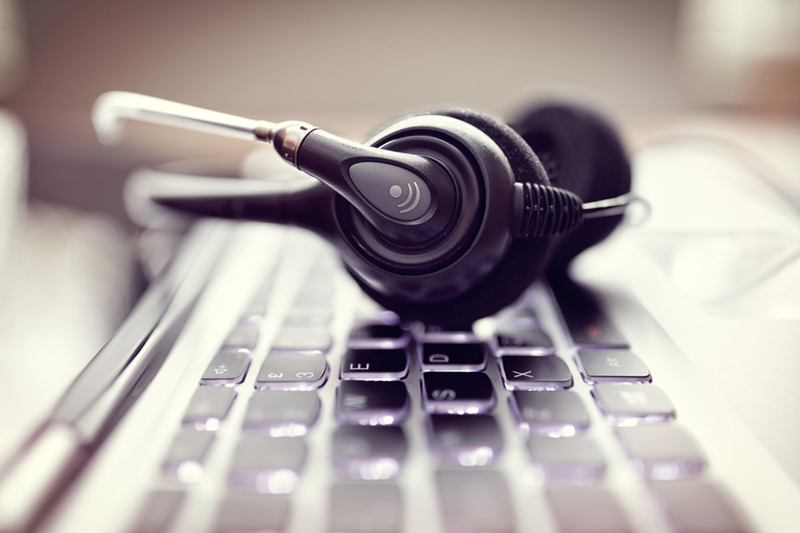 Can debt collectors beat the banks on customer experience? A debt collection business is confounding expectations by delivering customer service that exceeds that of most originating creditors. Credit management firm Intrum was last month awarded a net promoter score of 62 percent by independent organisation Investor in Customers, up from 43 percent in 2017. The score is a key measure of customer experience. It is the fifth consecutive year that the business has achieved an IIC gold standard for the way it deals with customers. In surveys with staff, customers and managers, Intrum achieved an overall score of 8.99 out of 10, up from 8.86 in 2017. “Customer experience is a key focus for the business,” said Intrum UK managing director Eddie Nott, explaining that the team constantly strives to improve communications, staff understanding of financial difficulty and relationships with people in debt. It gathers real-time feedback from customers, holds face-to-face focus groups and offers a wide range of contact options – backed up by a sympathetic response. Sandy Bryson, director, Investor in Customers, said the score is the result of Intrum consistently taking action on feedback received. “Intrum’s overall score has increased year on year, which is testament to their hard work implementing the learning points and insights from the previous year’s assessment, and their ongoing passion for continuous improvement in their staff and customer experience,” he said.